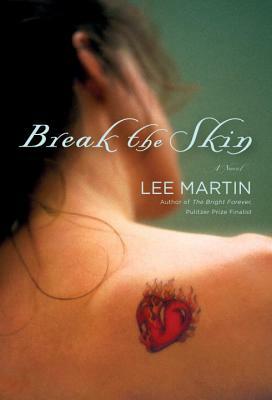 LEE MARTIN is the author of the Pulitzer Prize finalist "The Bright Forever;" novels "River of Heaven" and "Quakertown;" a story collection, "The Least You Need to Know;" and two memoirs, "From Our House" and "Turning Bones." He has won a fellowship from the National Endowment for the Arts, the Mary McCarthy Prize in Short Fiction, a Lawrence Foundation Award, and the Glenna Luschei Award. He lives in Columbus, Ohio, where he teaches in the MFA in Creative Writing Program at The Ohio State University.